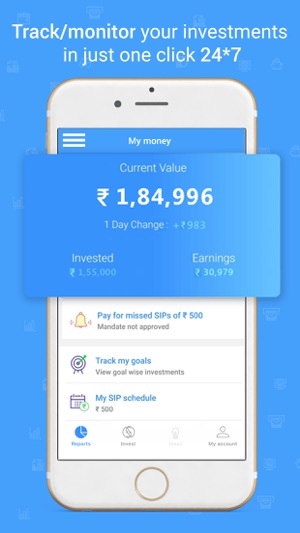 Install the myway app to invest in top performing direct mutual funds/direct plans and grow your money without any paperwork in just 2 minutes! 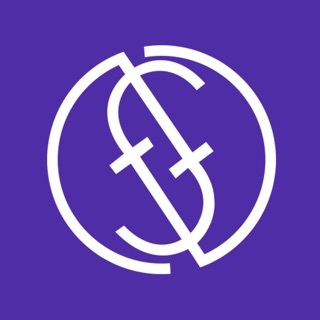 - Withdraw money anywhere, anytime with the tap of a button. 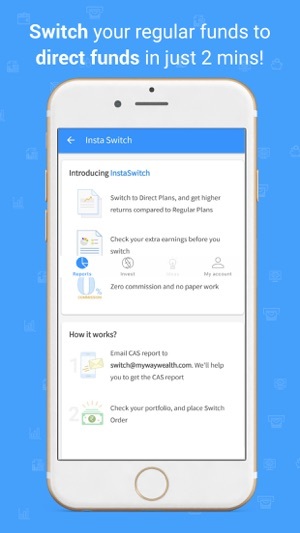 - Invest in direct plans directly within just 30 seconds! and this is only 30% of the list. - Introducing Risk Analyser - Now invest as per your risk taking capability. 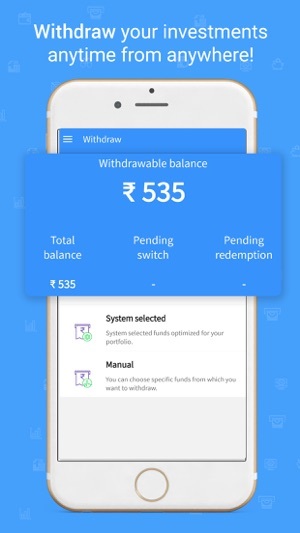 - Added Last Pending Transaction card in invest screen. 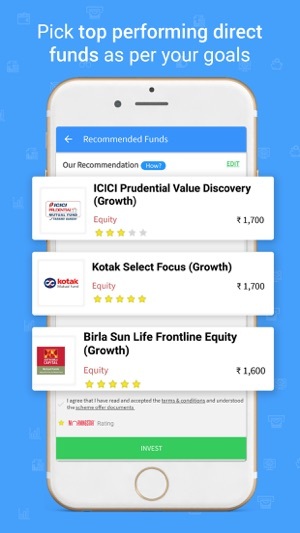 I have been investing in mutual funds for years through my advisor, but recently I came to know about Direct Plans in which I won’t be charged commissions. 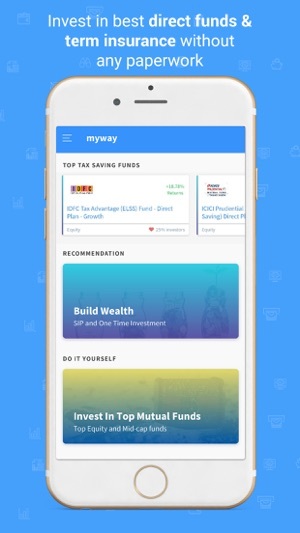 So I tried out multiple apps like Kuvera, Scripbox, FundsIndia etc but I ended up using MyWay Wealth because their app is so fast and intuitive and their team is prompt when it comes to customer support.